About our highly experienced team. 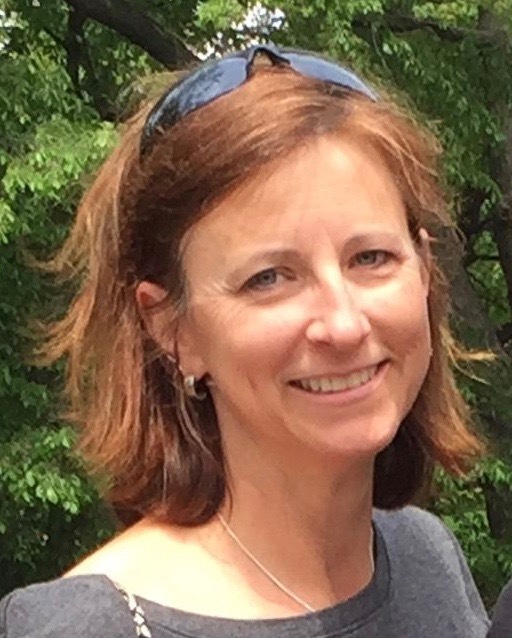 Heather has been a physical therapist since graduating from University of Maryland at Baltimore in 1988. Her emphasis is geriatric and neurologic rehabilitation and vestibular issues. She utilizes the OASUS system while treating patients recovering from stroke, Parkinson’s disease, arthritis, osteoporosis and people with balance and falling issues. Heather runs our Aquatic Therapy program working with patients who benefit with water exercises. Heather is a guest instructor with the Stepping On classes through CCHD and sits on the Cecil College PT Assistant Advisory Board. Heather is the Clinical Coordinator of Clinical Education taking students from local PT/PTA programs and is a Certified CI through the APTA. In her spare time, Heather enjoys outdoor activities with her family along with supporting the arts. 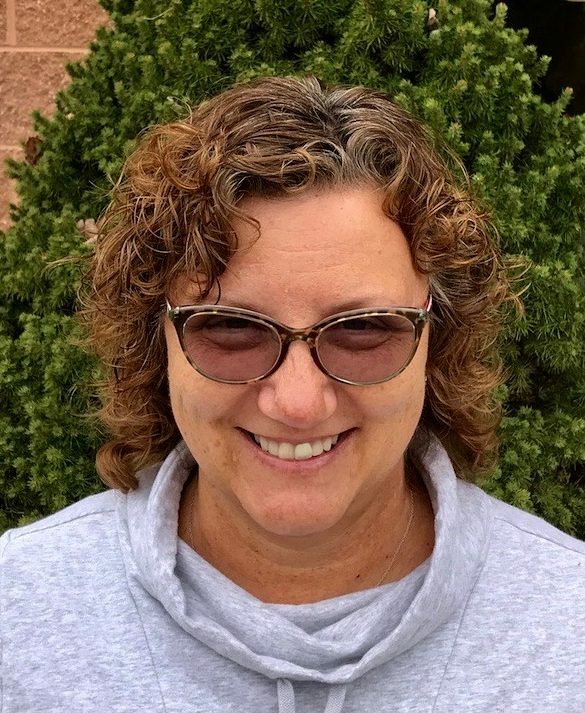 Linda combines 25 years of physical therapy, graduating from the University of Delaware, and 28 years of massage therapy with over 30 years of movement discipline including Tai Chi in her approach to treating a wide range of musculoskeletal disorders. She is a certified yoga instructor, bringing humor and grace into her yoga classes. She incorporates Pilates, yoga and therapeutic exercises in her Strong Spine . . . Better Body classes, including lectures on osteoporosis. Carol has been a physical therapist since graduating from Shenandoah University in 1995. Her emphasis has always been on Women’s Health and manual therapy since her internship at Royal Brisbane Women’s Hospital in Australia. She utilizes techniques including strain counter strain, muscle energy, visceral mobilization, Maitland and McKenzie. She became board certified in Women’s Health in June of 2009 through the APTA. 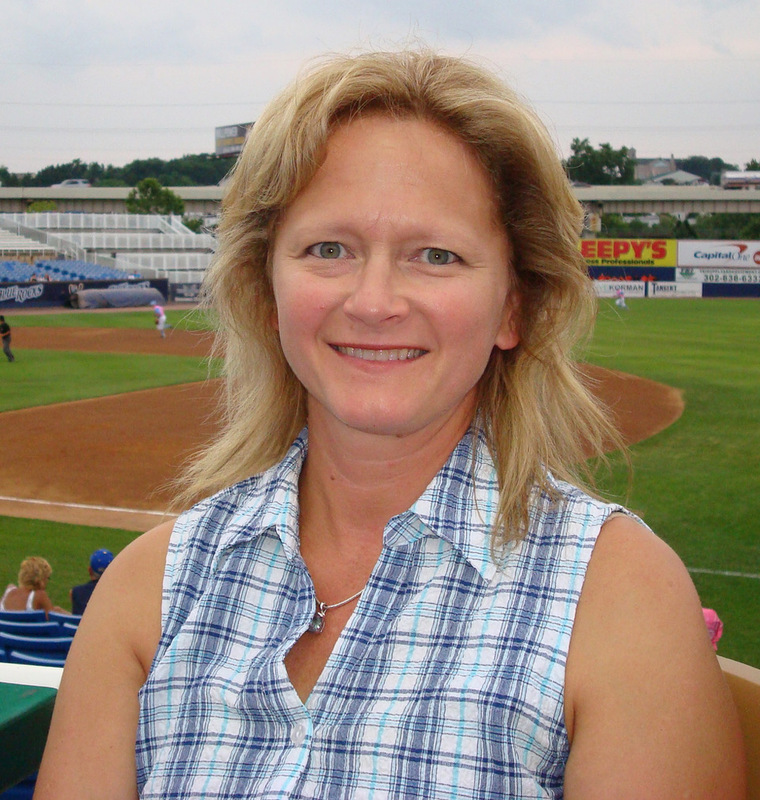 Karen has been a physical therapist in both Delaware and Maryland with over 30 years of continuous experience. 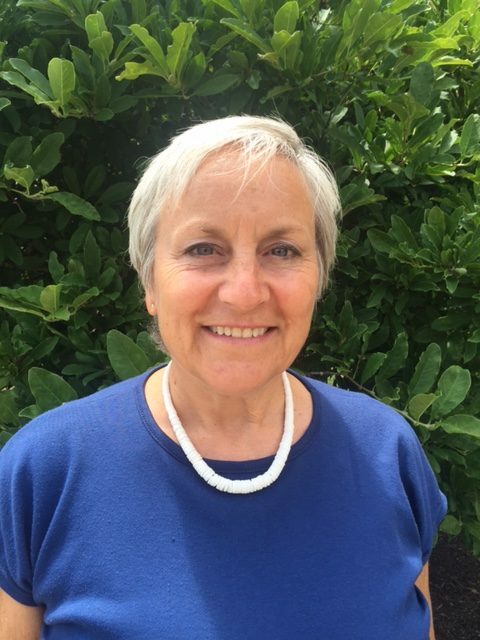 As a graduate of the University of Delaware, she has strong skills working with patients in geriatric, orthopedic and pediatric settings incorporating many manual therapy modalities including being formally trained in McKenzie, Myofascial Release and spinal and joint mobilization in the Stanley Paris method through the University of St. Augustine. As an adjunct professor teaching Functional Kinesiology at Delaware Technical and Community College for 10 years she has been paying it forward to the next generation of practitioners. 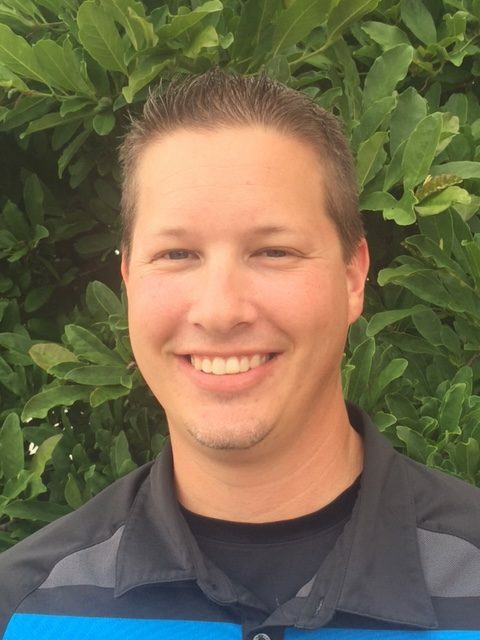 Kyle earned his Associate degree in 2001 from Delaware Technical Community College furthering his education at Neumann University earning his BS in 2007 and DPT in 2010. His primary focus of treatment has been orthopedics and sports related injuries, as well as, using specific techniques like muscle energy, Maitland and McKenzie for treating the spine. Kyle is certified through the APTA as a Clinical Instructor taking students from his alma mater, University of Delaware and Cecil College. You may even see him leading patients through exercises as he assists with our Aquatic program. Wendy has been with LeeAnn Nelson Physical Therapy fo rover 10 years. She brings with her 20 years of management experience from her Delaware based Graphic Design company. Wendy is out front office/scheduling manager. Rita has been working for LANPT for 11 1/2years. Rita’s was previously employed by Gore and Associates for 10 years before retiring and then taking a position with LANPT. Rita works in scheduling and general running of the office. Jenny is a certified personal trainer. She is a graduate of the University of Delaware and has received certification through International Sports Science Association and American Fitness Professionals Association. She has taught senior’s strength training and balance as well as aerobics through Cecil College for two years. Jenny has been a part of the health & fitness community for 20 years; teaching classes, personal training, and instructing clients on improving overall fitness. Jenny wears many hats at LANPT. She can be found checking in patients, billing, assisting patients in the gym with their program and more. Bev has been working in the physical therapy field for 33 years. She has been working for LeeAnn Nelson Physical Therapy for 14 years and has been the Practice Administrator for 10 years. She wears many hats within the practice including accounts receivable and maintenance of the office.